Aqua Tunes Bluetooth Waterproof Multi Digital music player.. 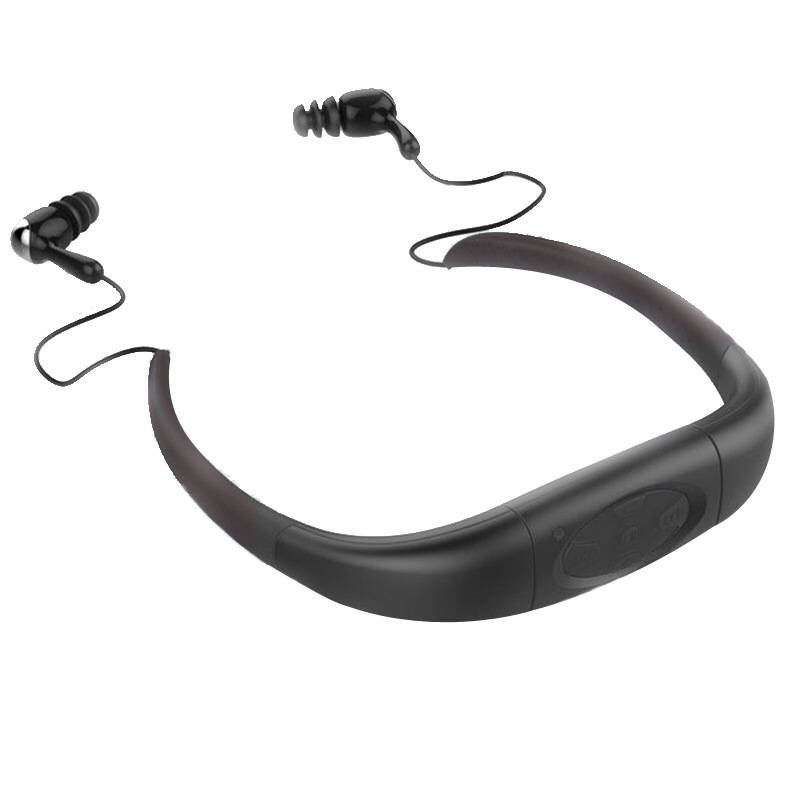 It has a smart and clean design, no need for extra cable or headphone lines, very easy to install or take out.. Made from very strong and flexible Polymer material which can be bent and suitably adjusted to the size of your head! 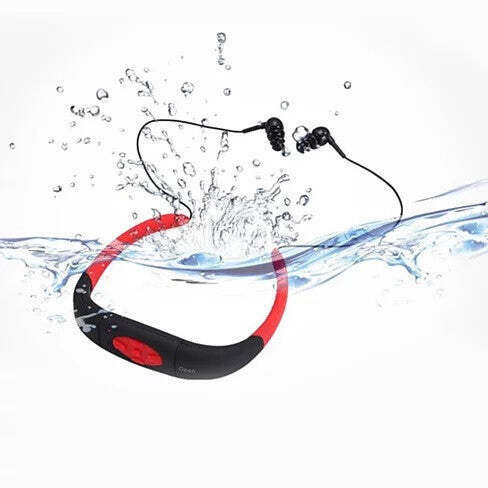 Specially designed for swimming, diving and other sports, it has IPX68 Waterproof design for up to 3 meters under water.. 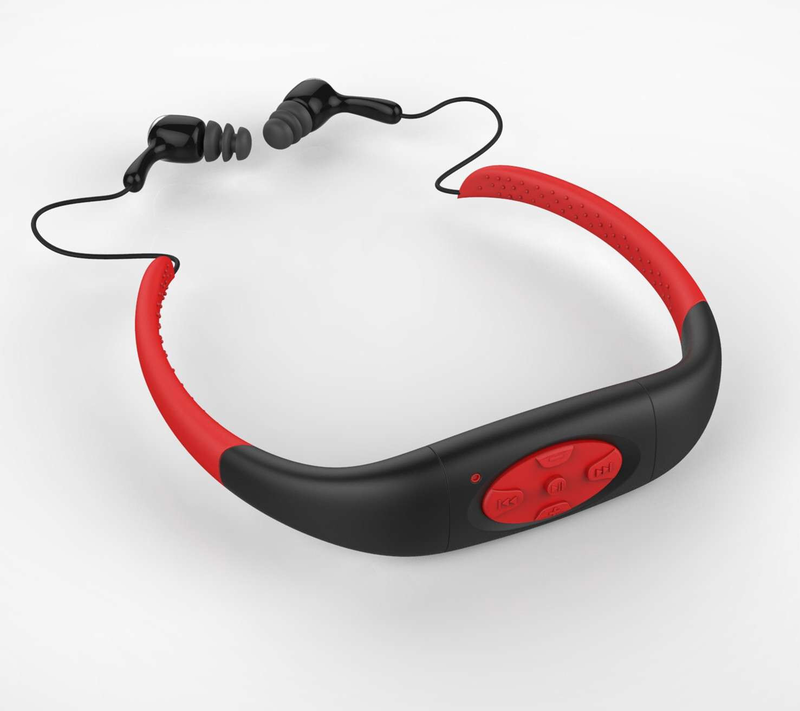 The earbuds are designed in such a way that it works as an earplug, keeping water out and music in the ear white swimming ! Enjoy summer, enjoy Aqua Tunes.. DETAILS: Bluetooth enabled up to 30 ft distance Volume Control , Music Control , Stop and Play buttons. 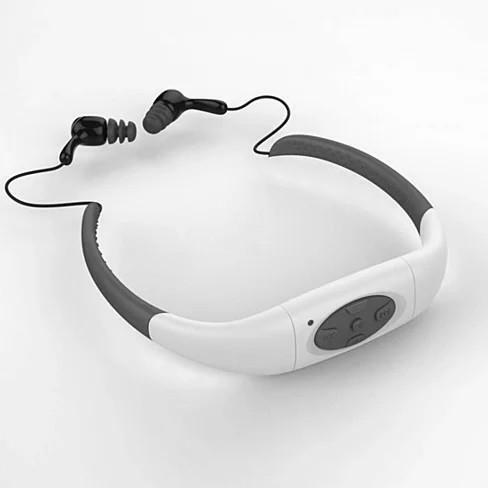 Built in Mic for hands-free call answer if connected to your phone. Waterproof up to 10ft under the water. Rechargeable Waterproof battery. Recharge via USB port. CSR Full Stereo. Multiple colors to choose from like RED, SKY BLUE, BLUE, WHITE AND BLACK..